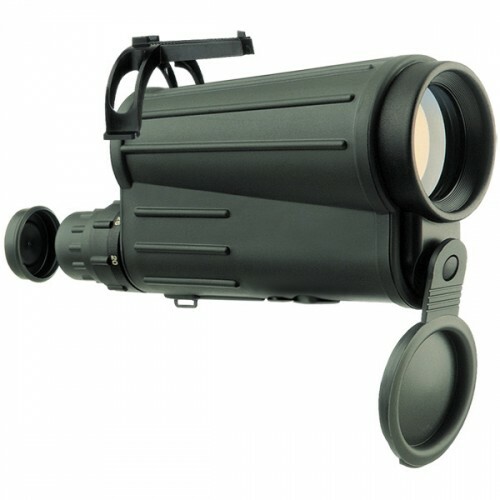 The Yukon 20-50x50 is a Yukon Advanced Optics classic, and with a few accessories can be changed into the most adaptable spotting scope ever seen; the small, compact body packs a big optical punch with a variable 20-50x. Waterproof and fog proof, the 20-50x50 will stay dry and its optics will stay clear even in the worst weather. 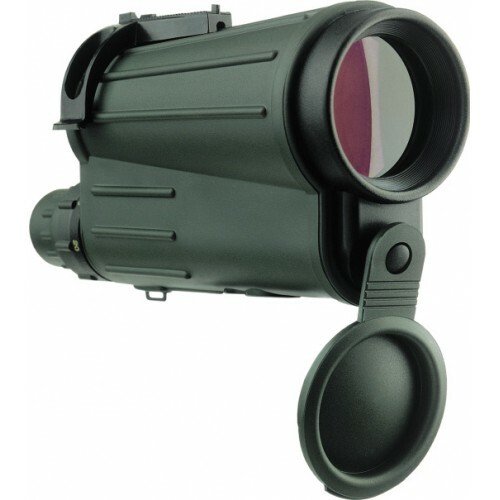 Durable Rubber Armor protects the multi-coated optics from the inherent abuse of the outdoors while an attached objective cover conveniently hangs below the objective lens for quick and easy protection. The 50mm objective lens ensures high light transmission at all times of the day, including early morning and dusk. Yukon's Universal Tripod Kit, window mount and one-of-a-kind arm stabilization device come standard with every 20-50x50.